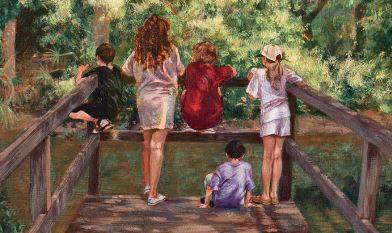 An Original Hitt paintings capture influential daily moments, and the lasting effects these memories play on our hearts and minds throughout our lives. These paintings, as landscapes, studio commissioned portraits, or outdoors in ‘plein air’ accentuate the effects of light to the scene adding to the luminosity of Karen’s award winning artwork. 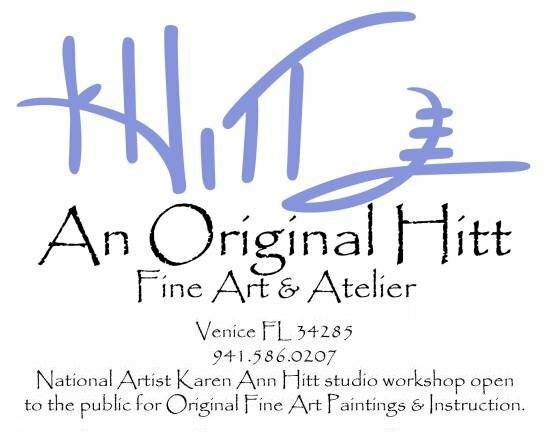 An Original Hitt presents original paintings, along with the schedule, exhibitions and current events of artist Karen Ann Hitt. Click here to see a schedule of events, including the very popular Venice Art Walks! Working Art Studio of National Artist Karen Ann Hitt- appointments welcomed.